30 day homepage presence on our website with a link to your business site. a continuing listing on our “Partners in the Community” page of our website with links to your business site. premium recognition in our newsletter. an announcement blast through social media. mention of your business on any and all print media for one year. 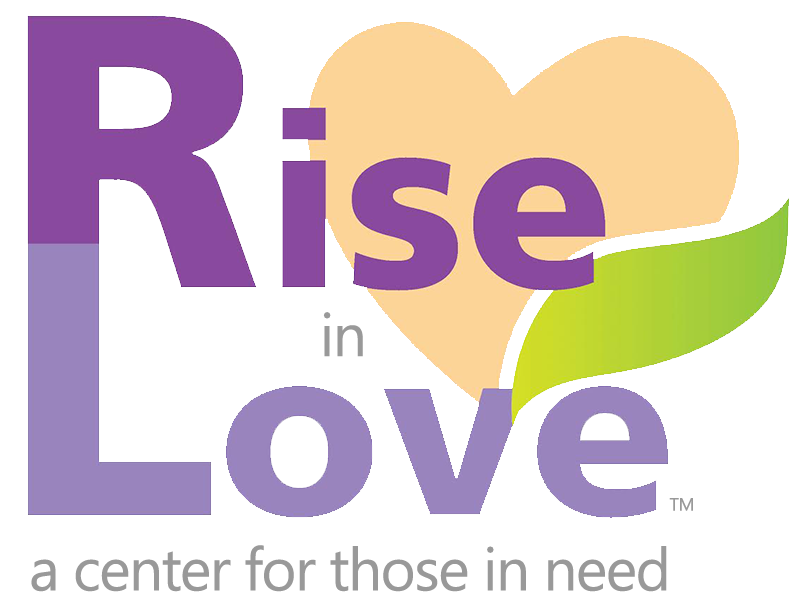 Rise in Love partner logo for your use in both print and digital formats. opportunity to provide a video testimonial of your support for Rise in Love to be displayed on our website, used on social media, and all other promotional opportunities.